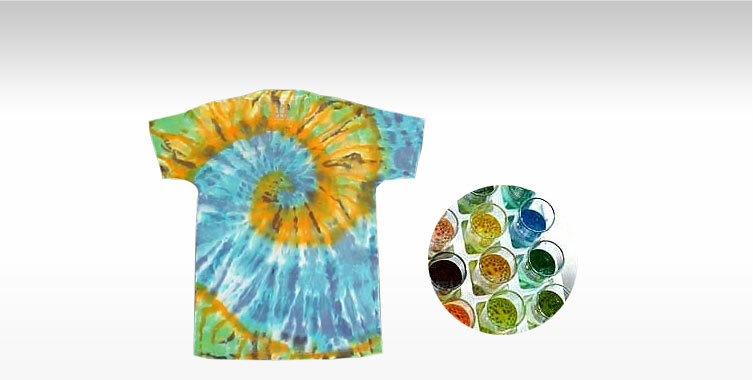 Venus Dye-Chemâ��s range comprises of specialized Inorganic and Organic Pigments suited for Textiles, Paints, Plastics, Printing inks and Rubber. 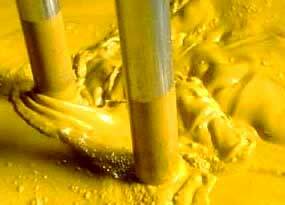 It is also used in pigment preparation for water based Flexography/Gravure inks, Paints, Rayon dope dyeing, Latex, Soaps, and Detergents as well as in pigment preparation for textile dyeing and printing. Pigments are noted to impart excellent dispersion characteristics with excellent gloss, transparency, Rheology, Thixotropic properties to impart good gloss and consistent colour value and tint strength. 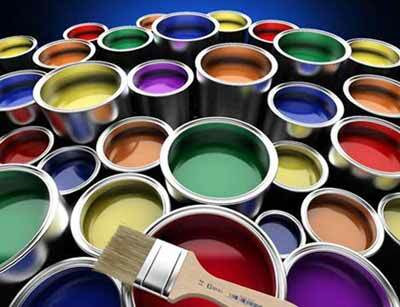 Pigments are colored organic materials in the form of insoluble powders, which are mixed with various resins, solvents and additives to manufacture plastics, rubbers & allied products. Venusâ�� Pigments are safe and eco-friendly specialized products meant for coloration of plastics, rubber & allied products-artistic colours. 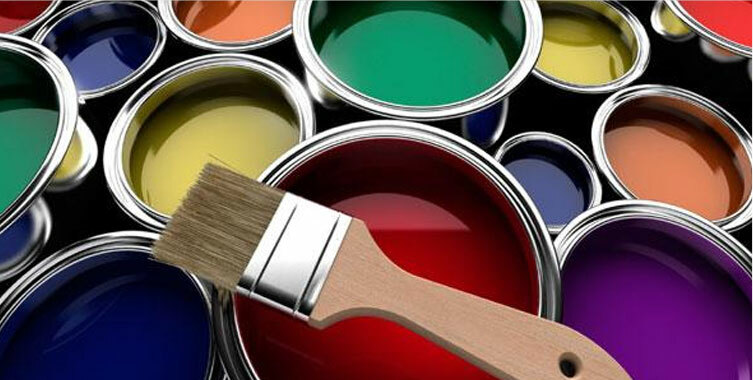 Venusâ�� Pigment is fine stable pigment powder, which has wide compatibility with various acrylic binders; additives used in plastics, rubber & allied products. Pigments in Venus pigment is selected to impart excellent dispersion characteristics with excellent gloss, transparency, Rheology, Thixotropic properties to impart good gloss and consistent colour value and tint strength. We present an extensive gamut of Pigment Paste, organic pigment paste and pigment printing paste which is excellent in quality and unbeatable for their prices. We are committed to satisfy the needs of our prestigious clients worldwide. 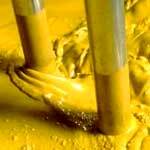 In addition, we are one of the genuine pigment printing paste suppliers in India. 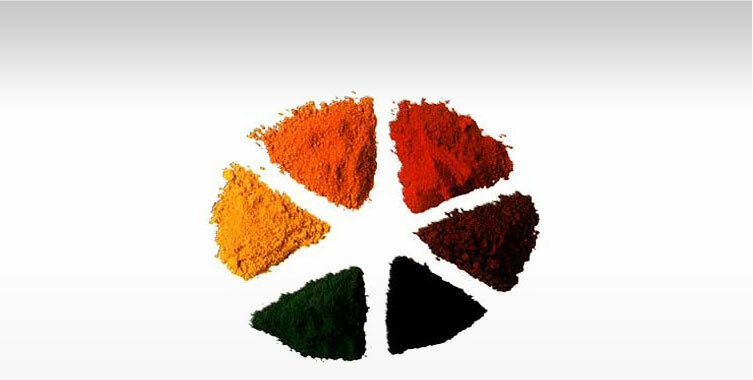 Inorganic and organic pigment powders are now available at Venus Dye-Chem, a brand name in the industry. All the deals can be done at very sensible price tags. 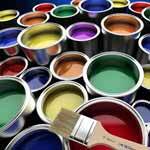 In addition, we have added Azo free pigment emulsions in our range to enhance our customer base.